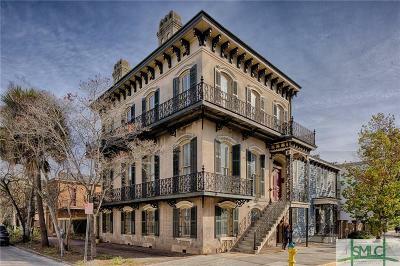 530 E. Broughton Street (c1860) and 532 E. Broughton Street (c.1862)An architectural gem on Savannahâs famed Broughton Street. 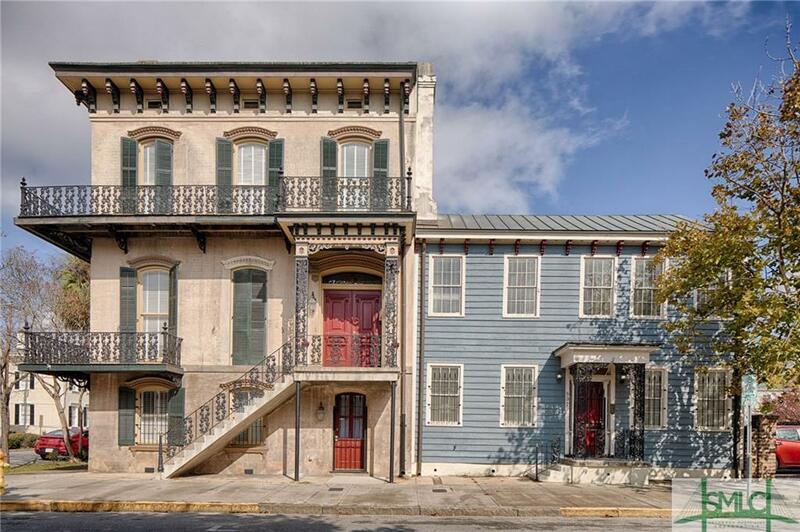 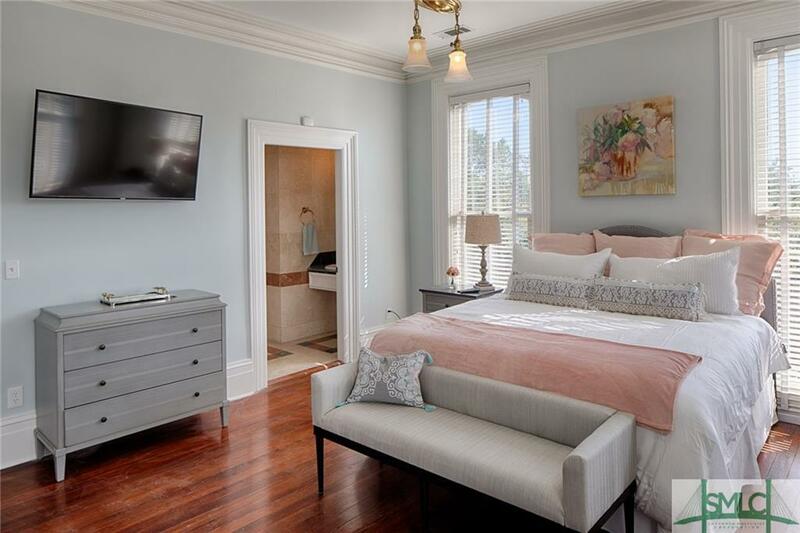 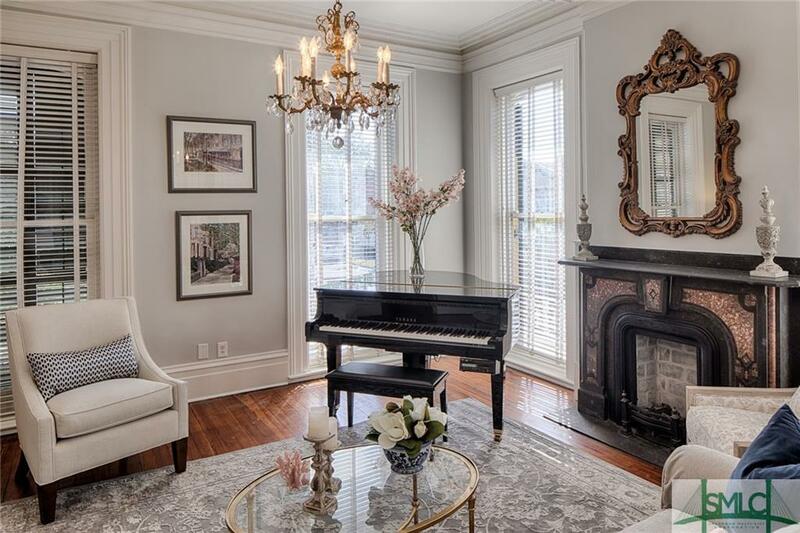 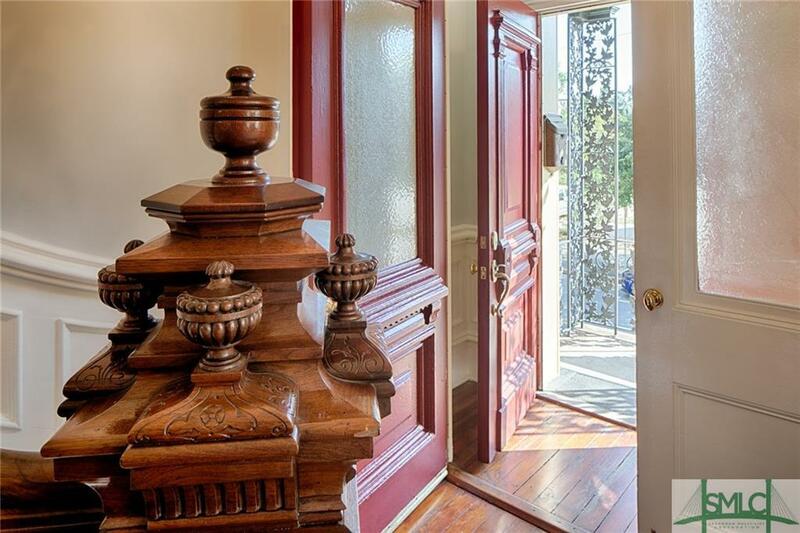 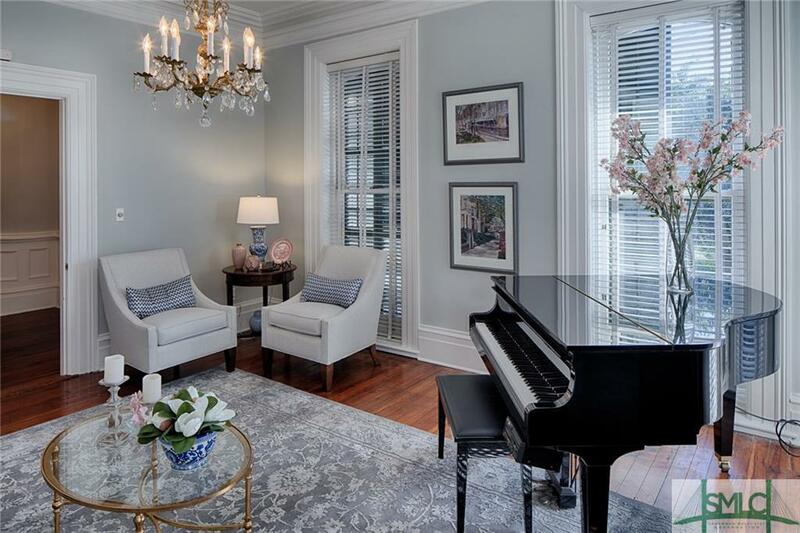 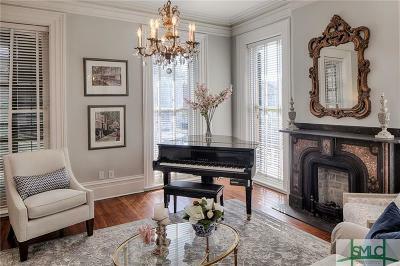 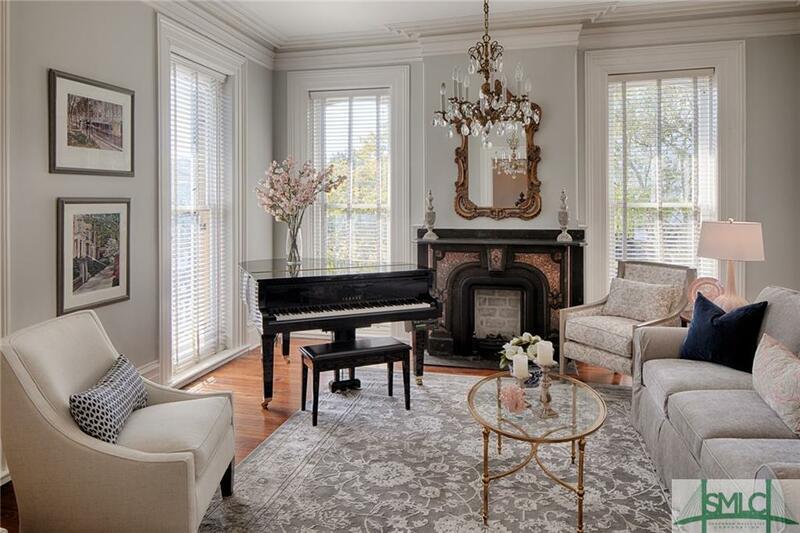 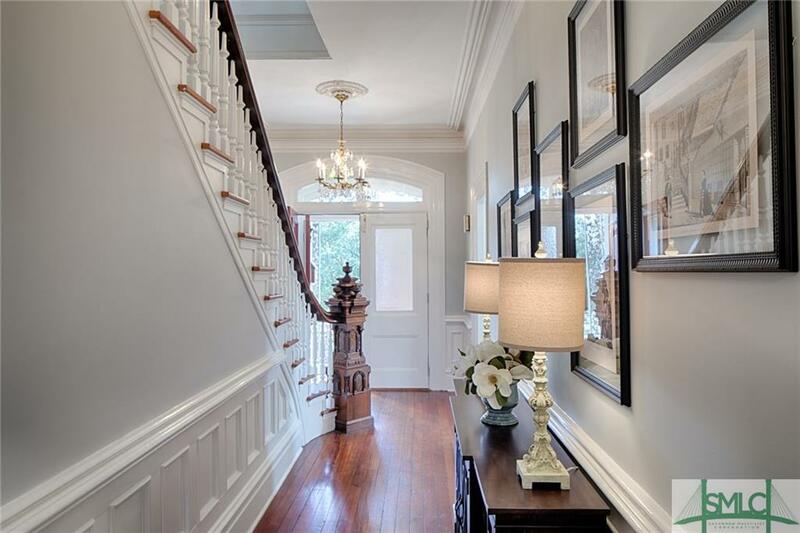 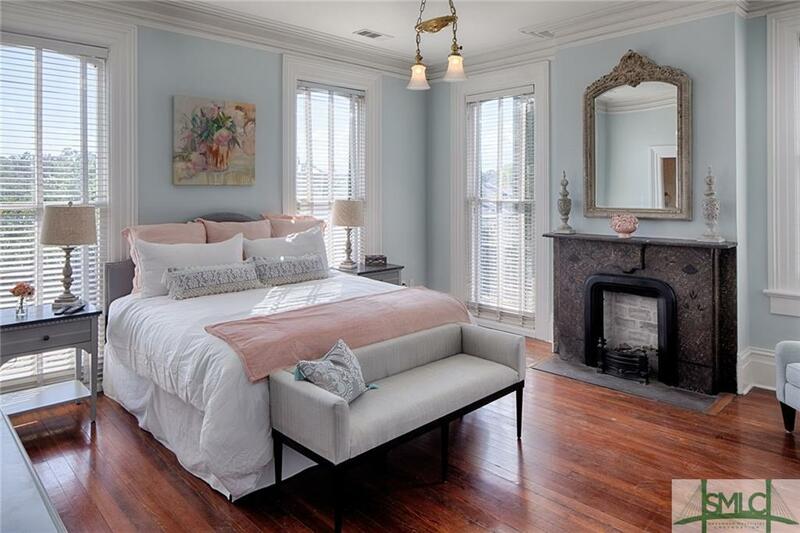 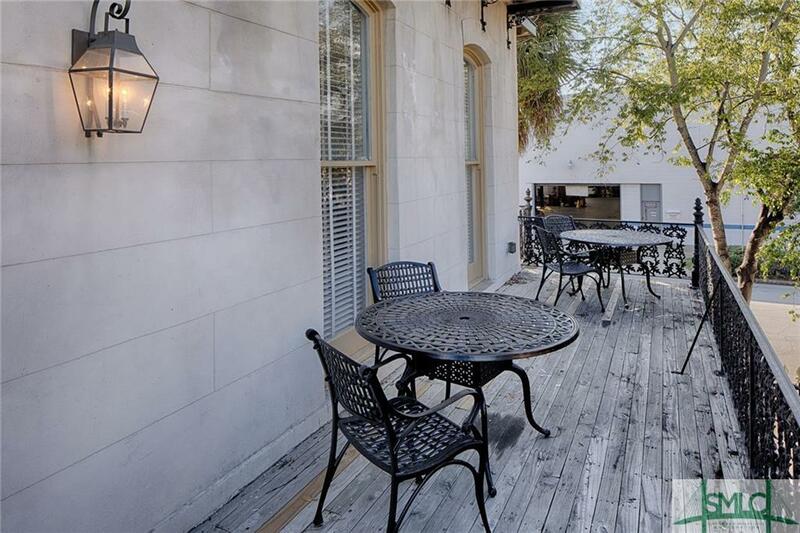 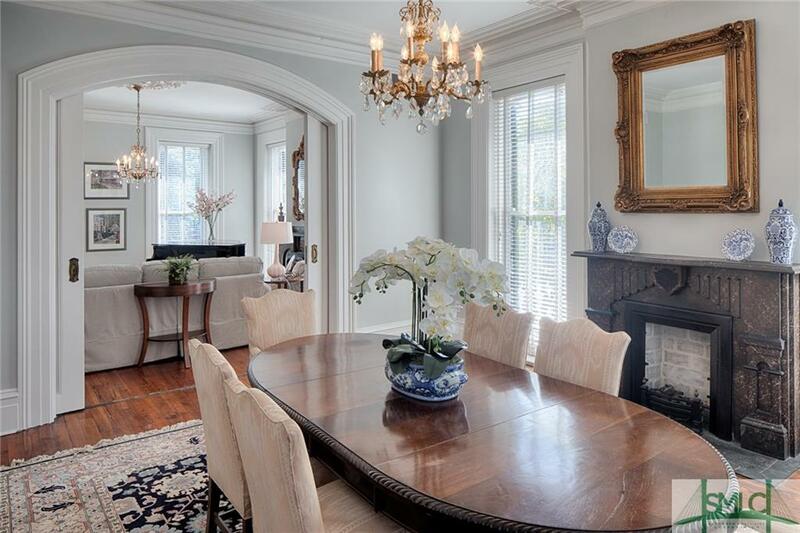 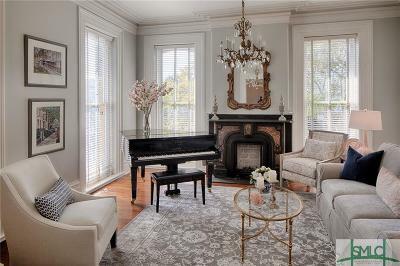 530 E. Broughton is a stunning Italianate revival building with original historic details in place including intricate iron work and meticulously maintained interiors. The homeâs large parlors are ideal for entertaining or as functional office space. 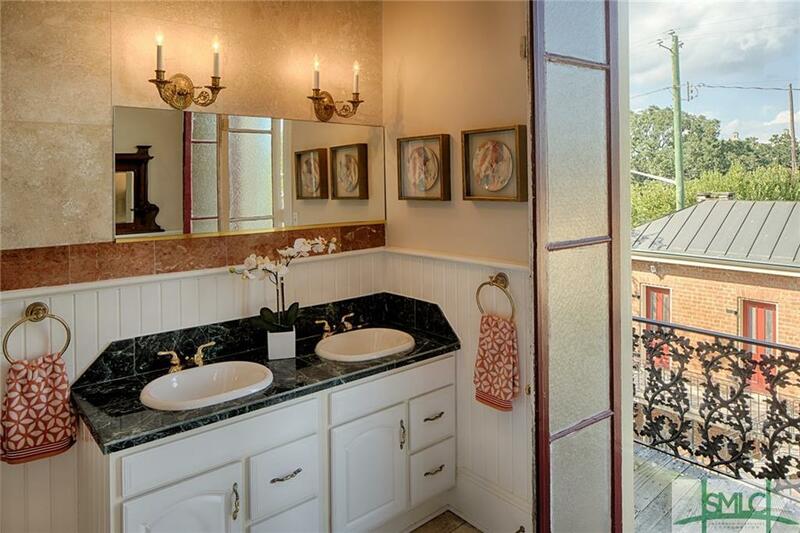 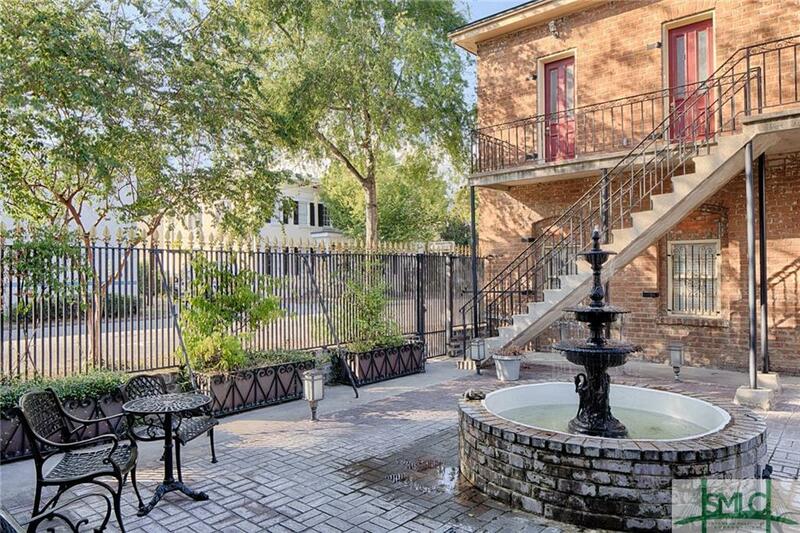 There are two bedroom/bathroom ensuites as well as a substantial courtyard and two carriage house apartments. 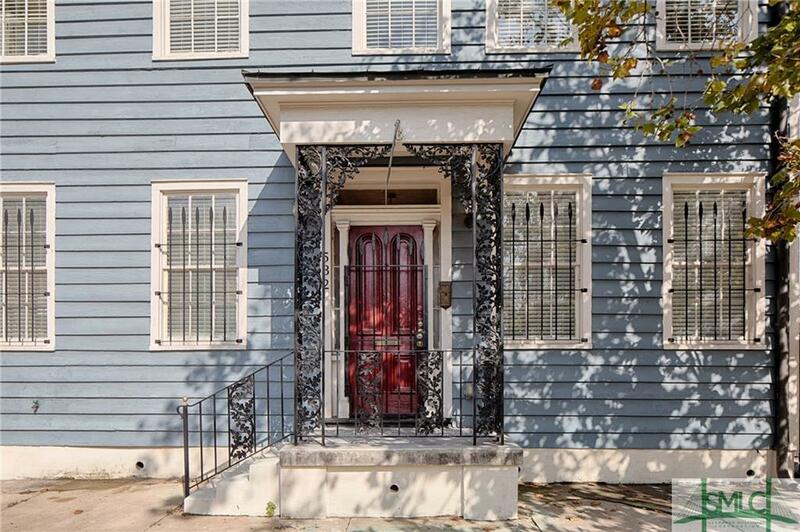 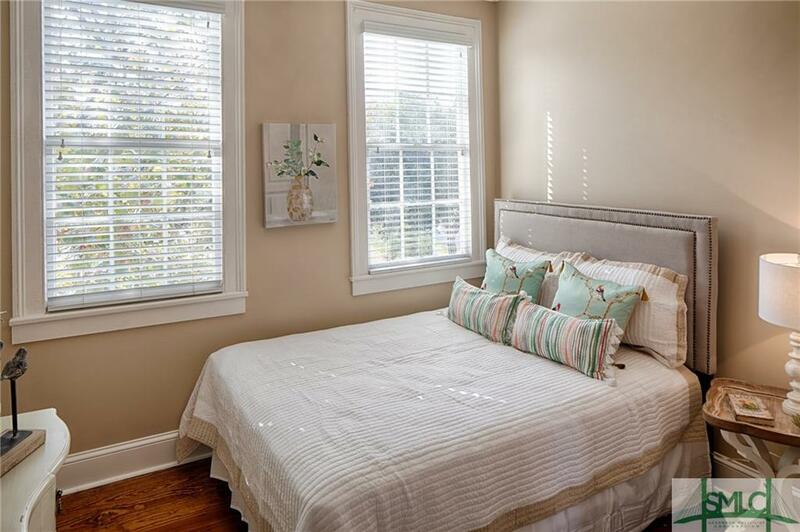 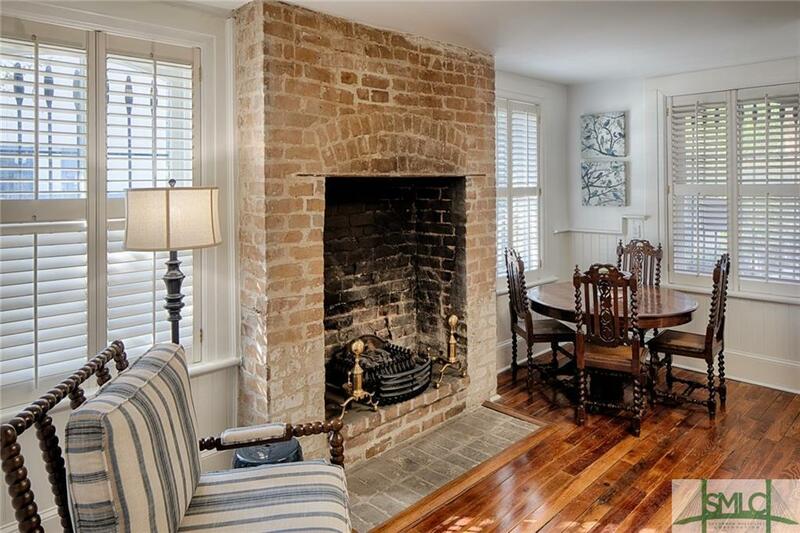 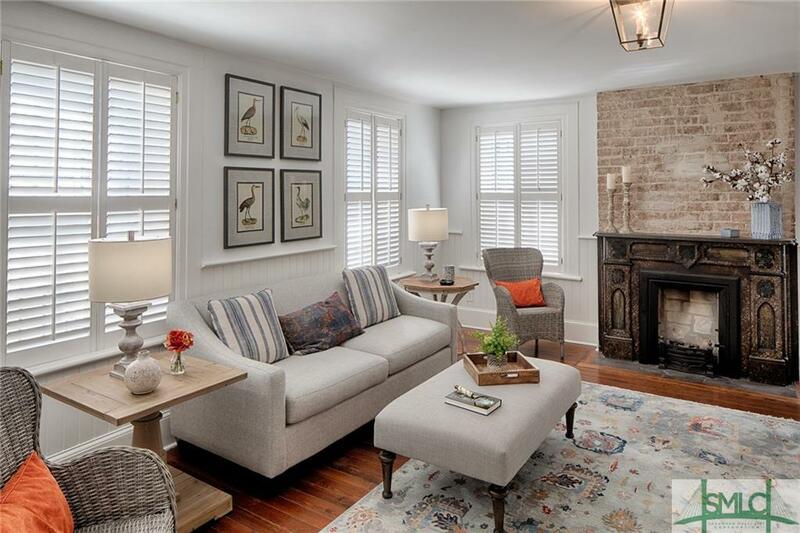 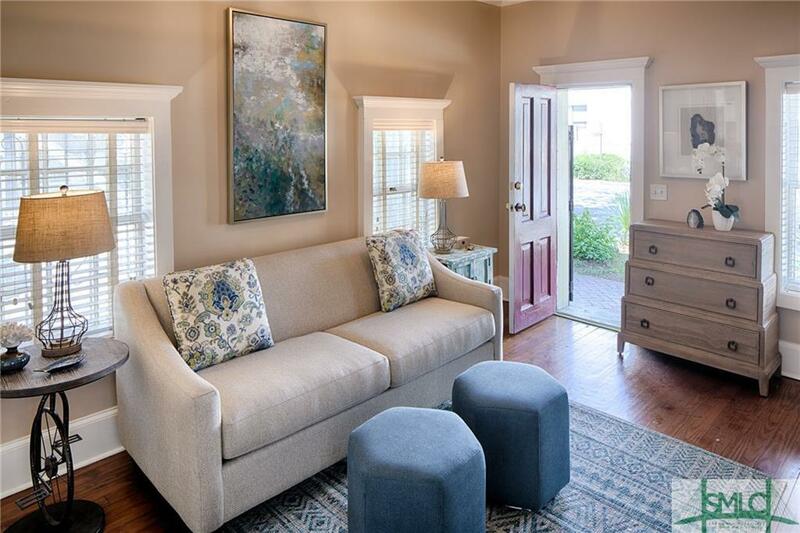 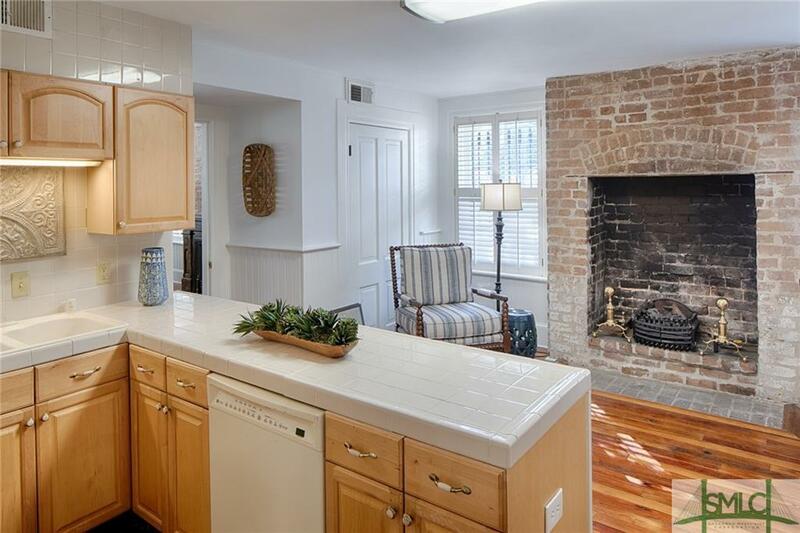 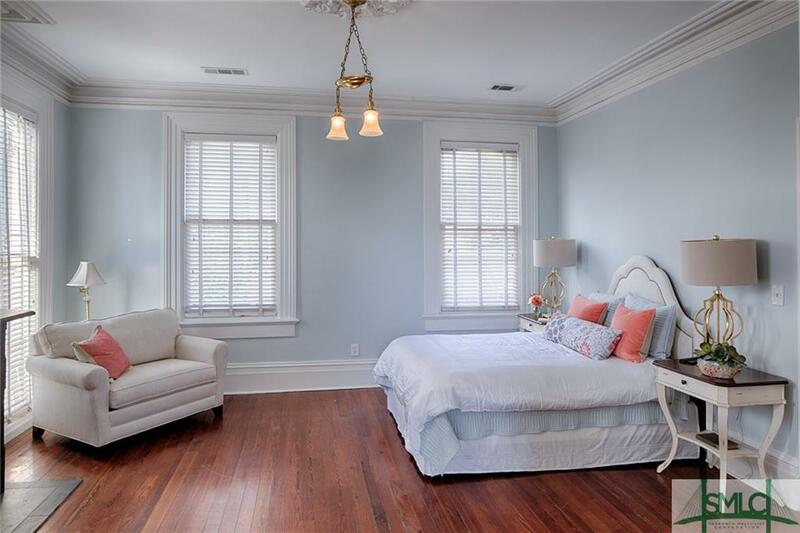 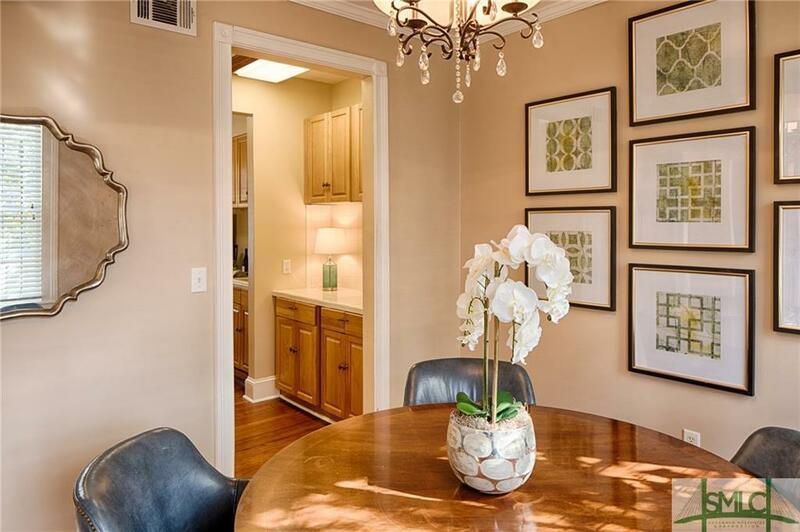 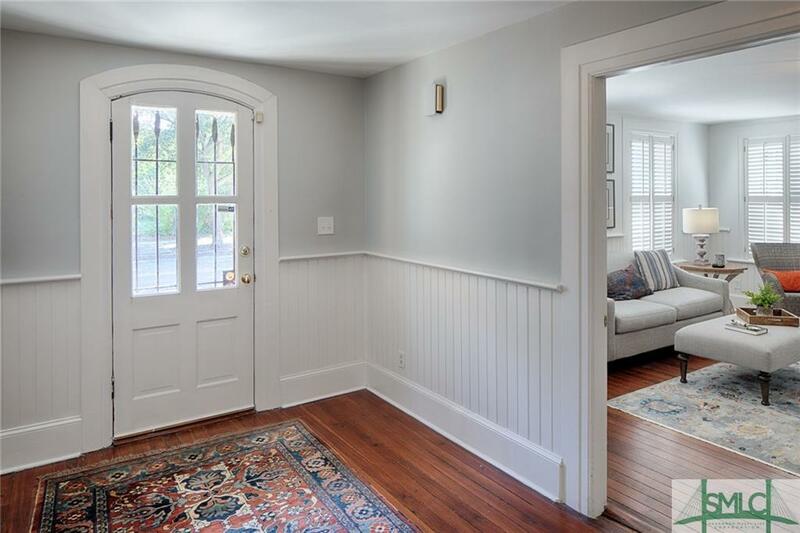 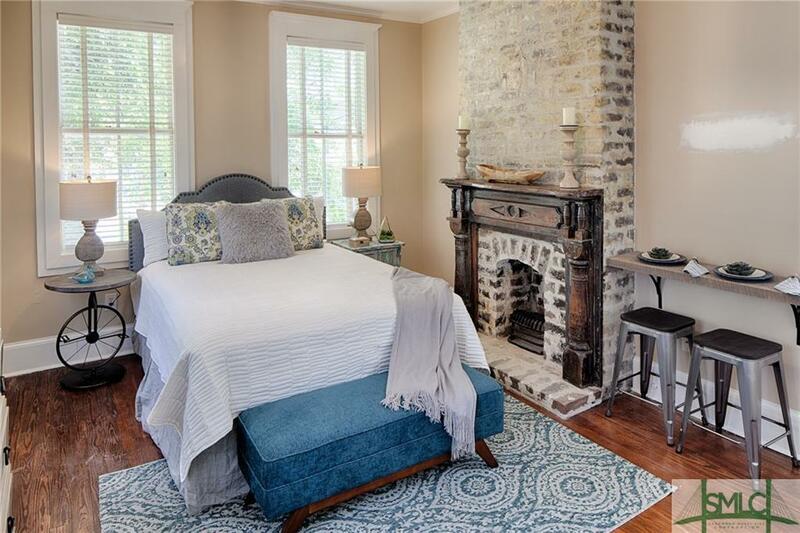 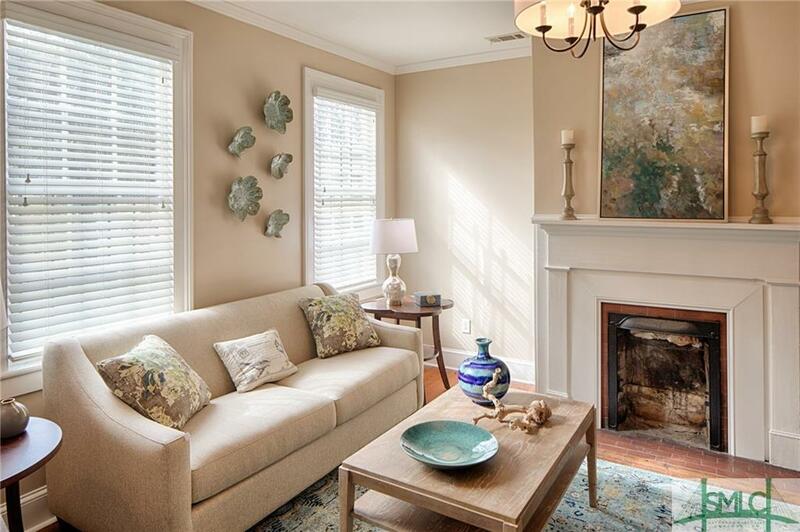 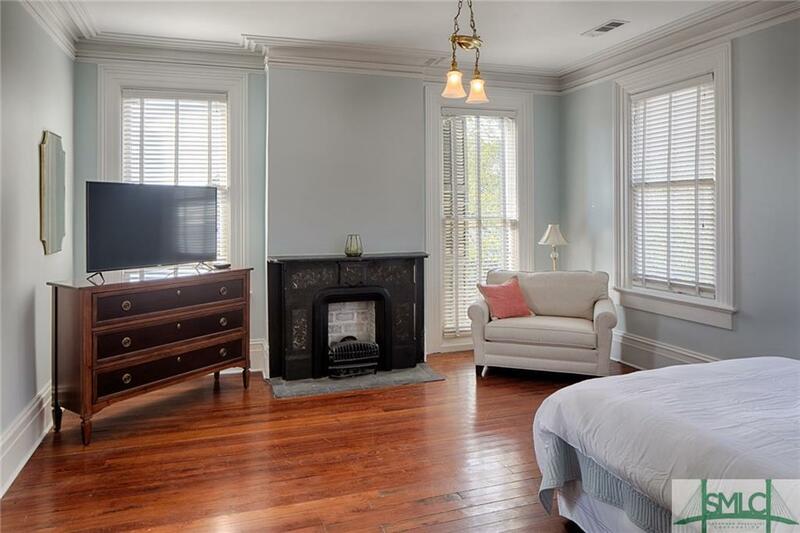 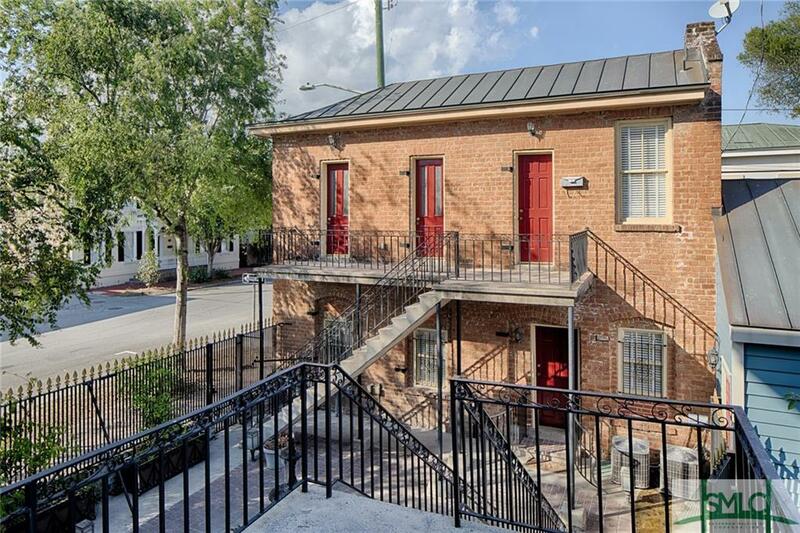 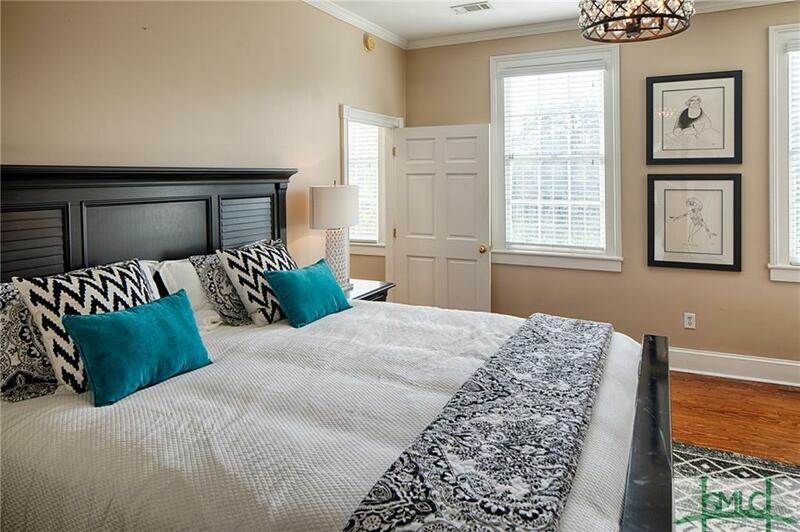 532 E. Broughton is a wonderful three bedroom and two and one half bath historic home offering the rare luxury of ample off-street parking in addition to a two-car garage. 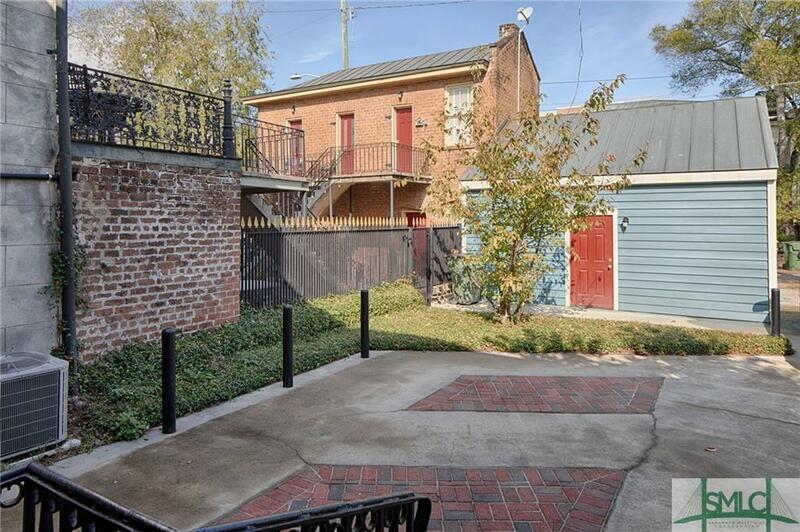 The impeccable compound has STVR permitting in place. 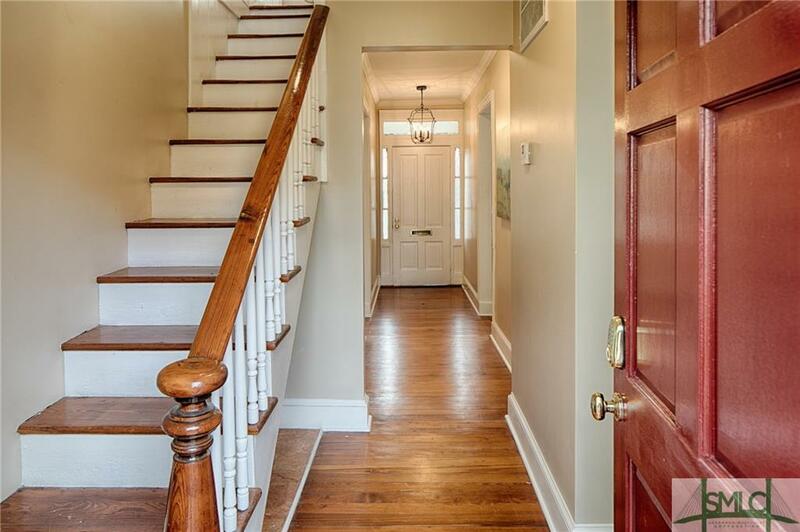 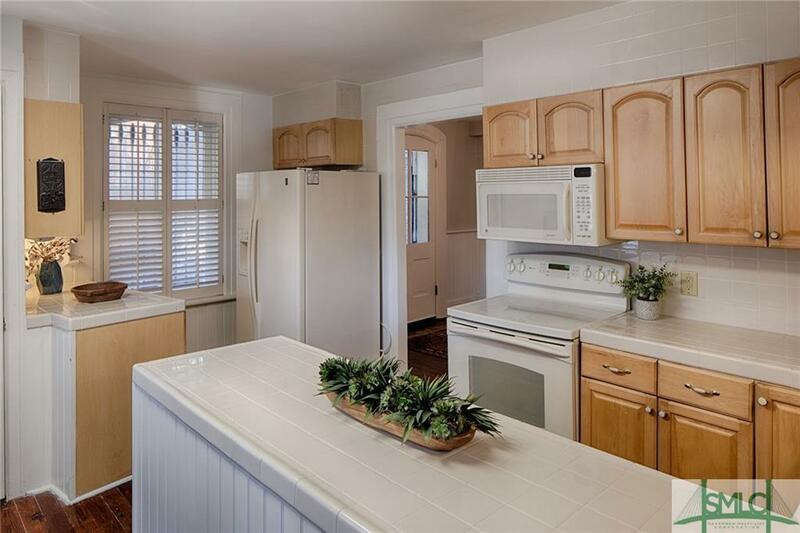 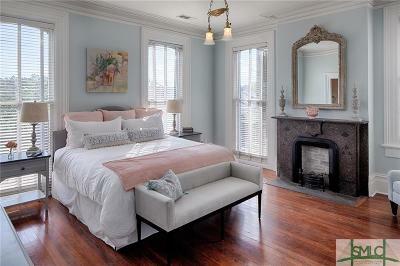 Ideal as a single family home, multi-family or commercial/office/restaurant/gallery.